See, the joke here is gender. 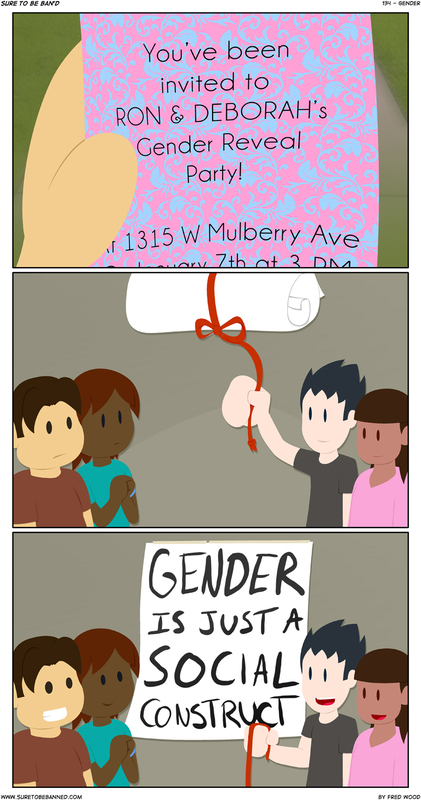 If I had gender for every host of gender reveal party. I never understood how people just can’t accept what nature’s given to them down in their pants. Sure, be gay, be lesbian, be pansexual, whatever, but keep it to yourself, please. Honestly, nobody cares.